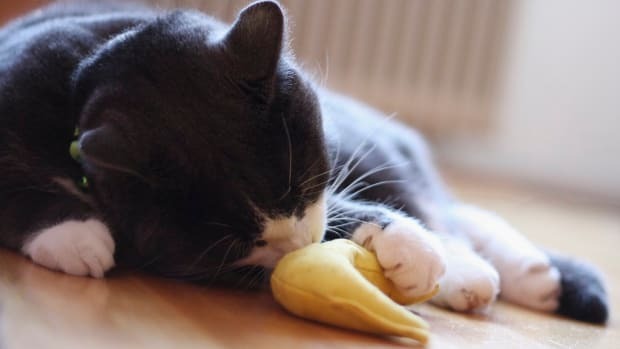 While you may not expect there to be common ground amongst birding and cat advocates, the reality is that their agendas are more aligned than you might think when it comes to pet cats. 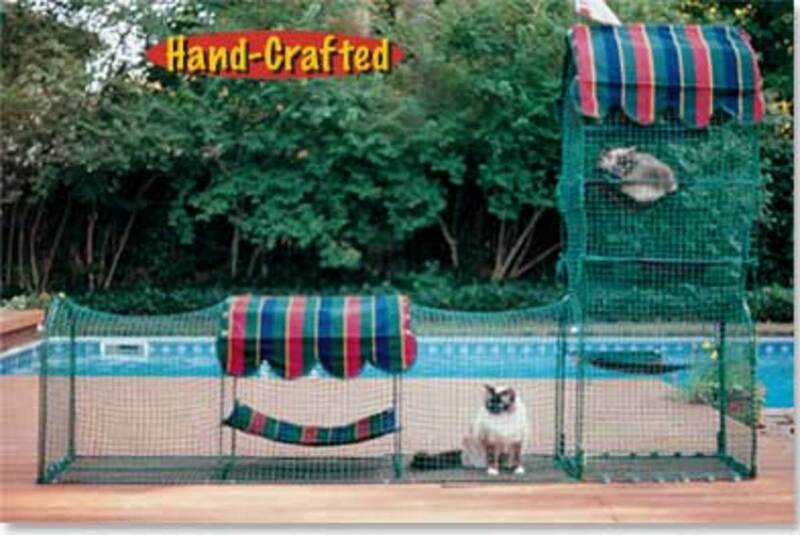 And catios, which are outdoor enclosures for cats, just might put you (and your cat) in their good graces. 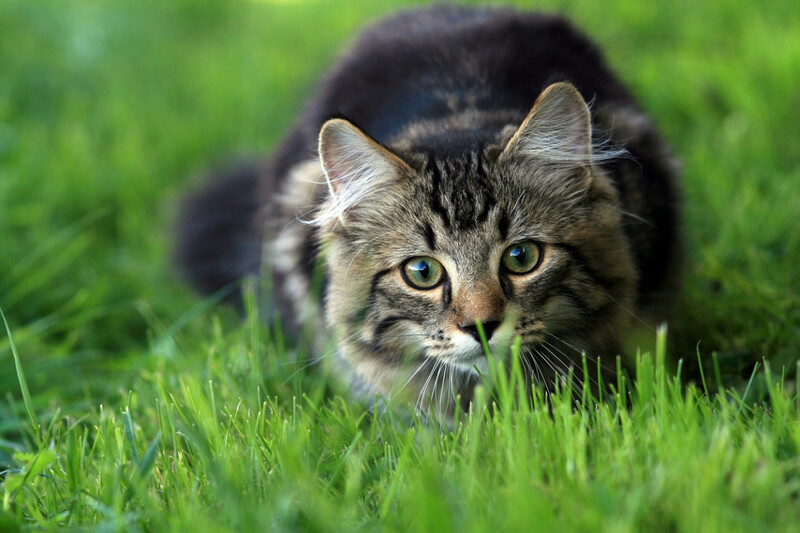 According to the American Bird Conservancy, outdoor cats kill approximately 2.4 billion birds every year in the United States. The Conservation of Nature (IUCN) lists domestic cats as one of the world’s worst non-native invasive species. And lest you think that these impacts are as a result of only feral cats, think again. The hunting instinct of cats is strong even in the most domesticated tabby cat. To birding advocates, the only responsible action for cat owners is to keep pet cats indoors...or restrained. 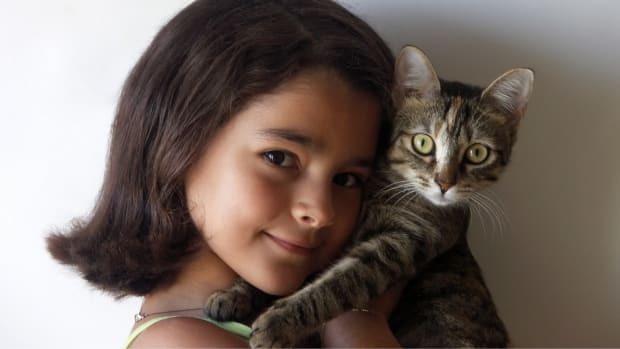 Advocates for cats are in complete agreement about keeping pet cats inside or keeping them restrained via enclosures or on leashes. 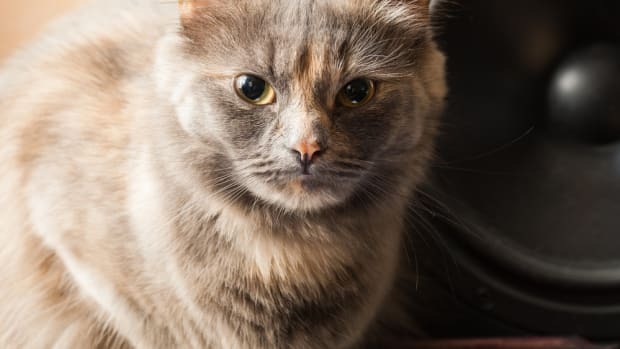 The Humane Society’s position is that keeping cats indoors is better for their health and safety. 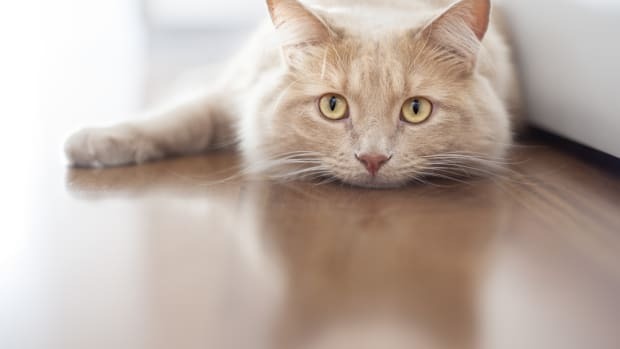 Indoor cats live longer, tend to be healthier, and can avoid predators, injuries, parasites, and communicable diseases that plagued outdoor cats. Where the disconnect happens between these two positions is with cat owners. 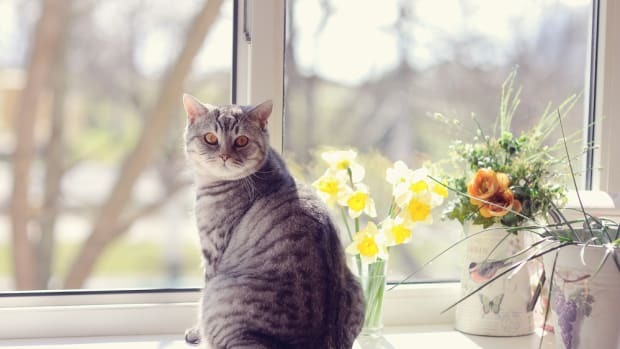 Many lovers of cats insist that they must be allowed outside to lead a happy and full life. And that is a difficult argument to dispel especially when so many cats do seem in their element when outdoors. Where it may be possible to find common ground between birding advocates, cat groups, and owners is with the use of catios. It is true that cats who have been allowed to go outside may struggle with being kept from having outdoor time. Catios are a wonderful compromise. Catios are outdoor structures that allow cats to experience the outdoors, but limits their access--keeping both themselves and wildlife safe. 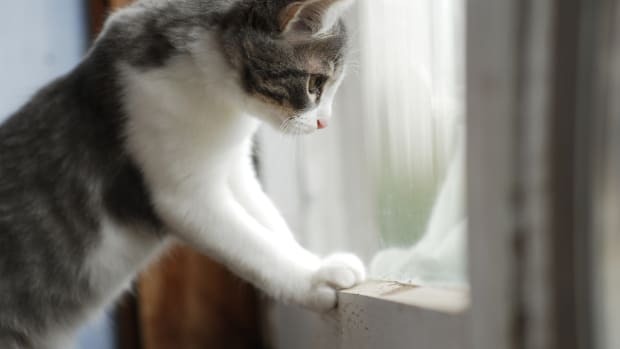 If you have a feline companion who has never gone outside, it’s probably best to keep things that way. 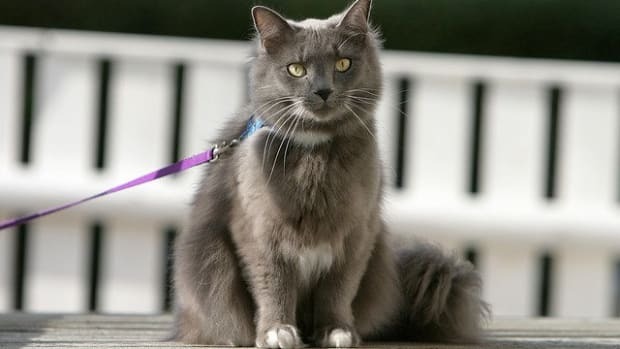 However, for cats struggling to adjust to staying indoors, catios (and leash training) may just be the solution needed. 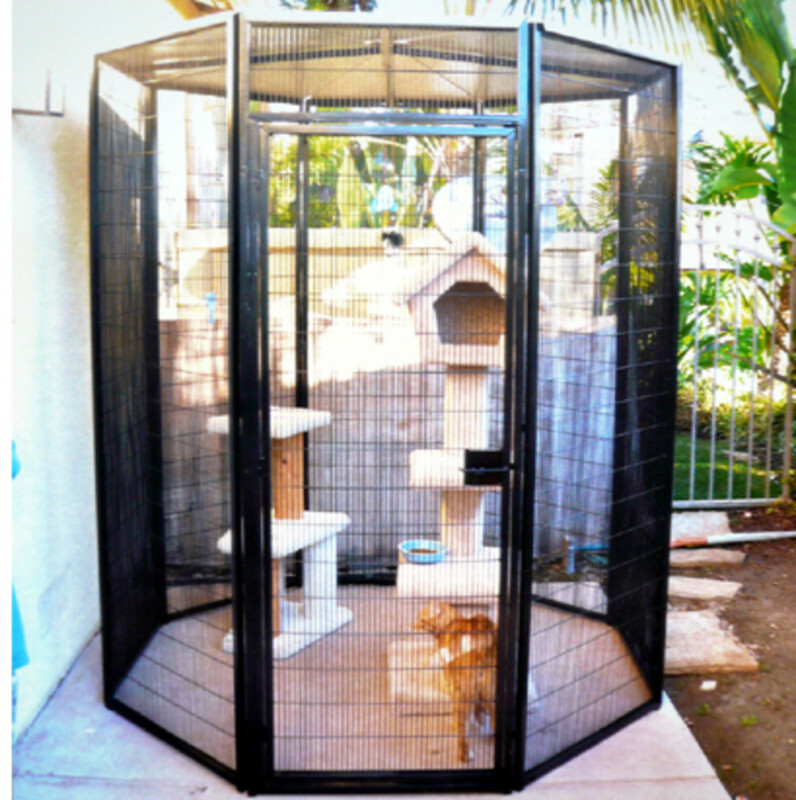 Here are some catio solutions to fit you and your cat’s lifestyle. If you have a multi-cat household, this structure, designed for use by multiple cats, is ideal. It can be used as freestanding or affixed to home for more security. As anyone who lives with cats know, they love the sunshine. 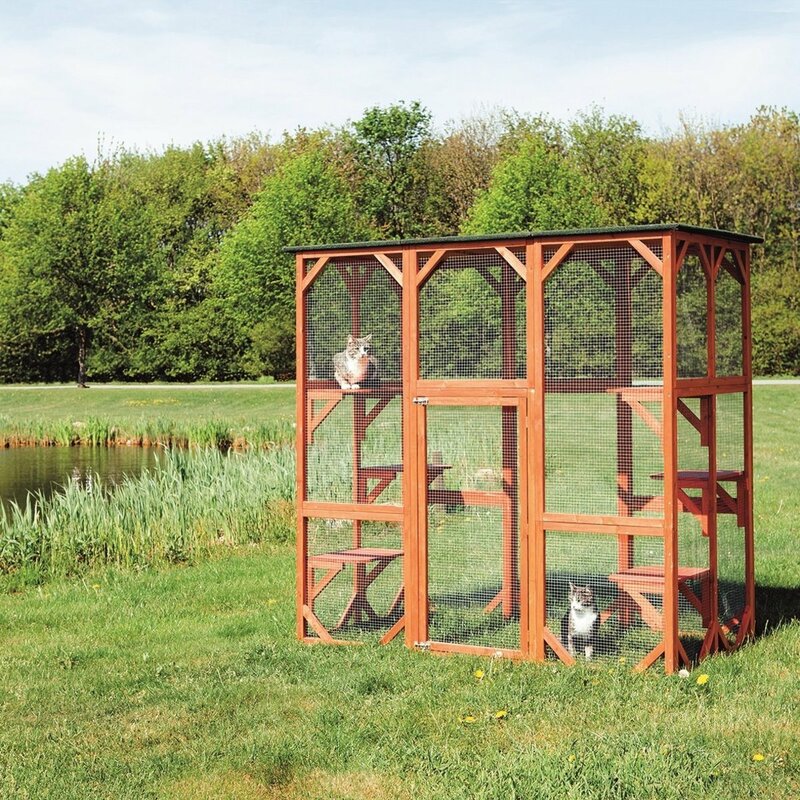 Let your cat family catch some rays with this sturdy enclosure that allows you to add your own cat furniture. 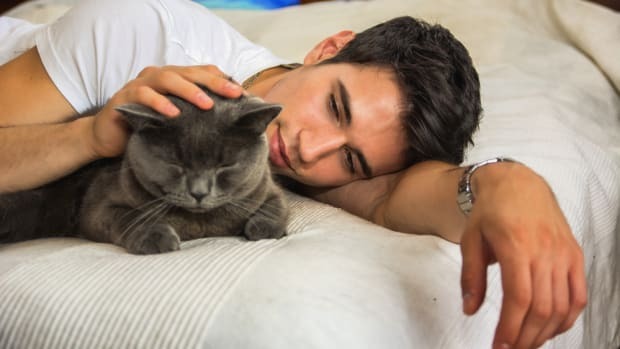 Looking for your cat to have more range of motion (maybe they need some exercise)? Consider the Kittywalk line of catios. 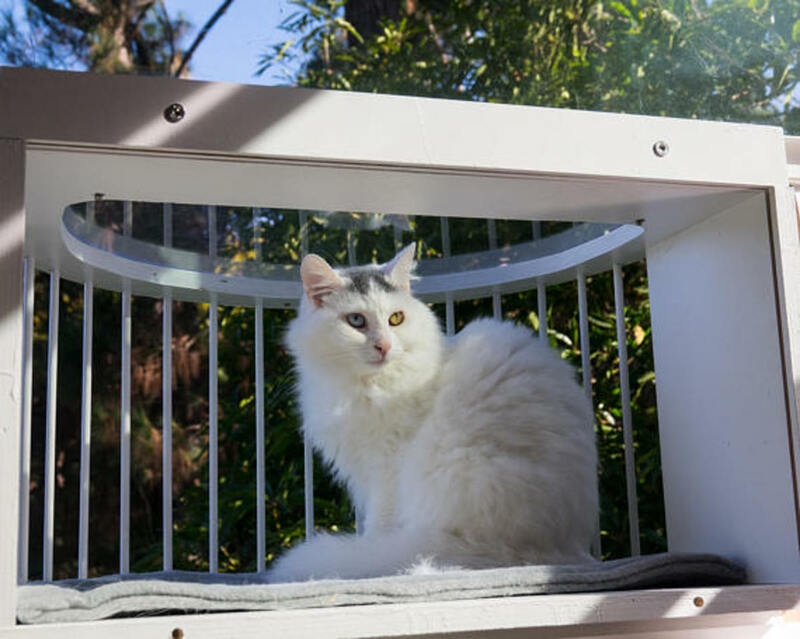 Kittywalk has multiple products that are interchangeable and customizable, allowing you to create a dream catio for your feline. Got a cat going stir crazy, but have no yard access? A cat solarium is a perfect solution for cats living in large cities that do not offer access to a yard or room for a large catio. 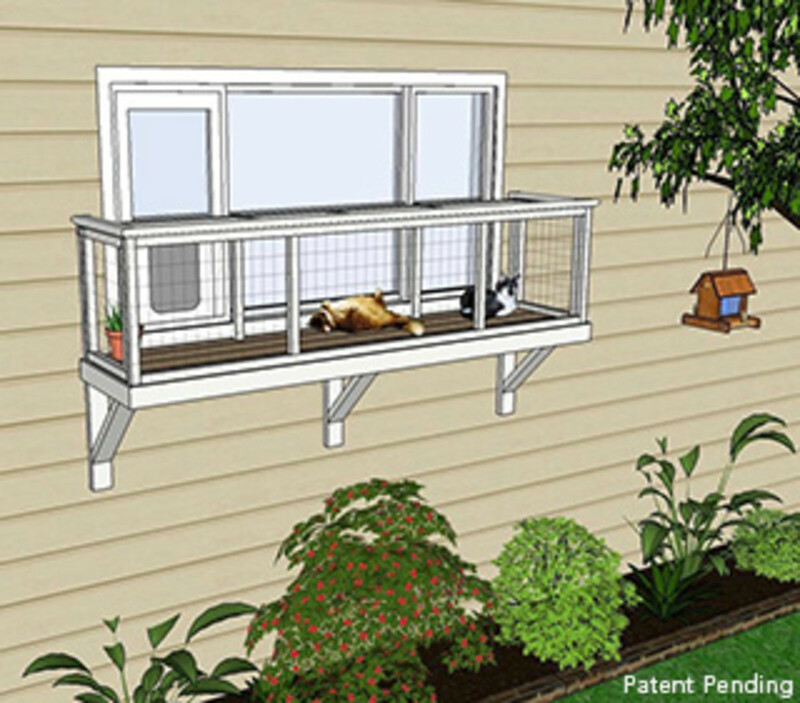 If you are a do-it-yourself type person, you may want to make your own window catio using these plans from Catio Studios.